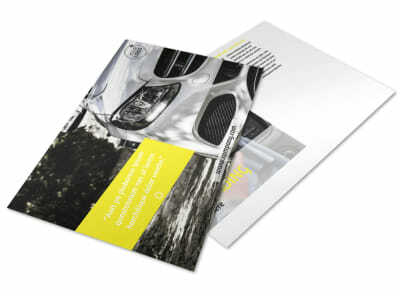 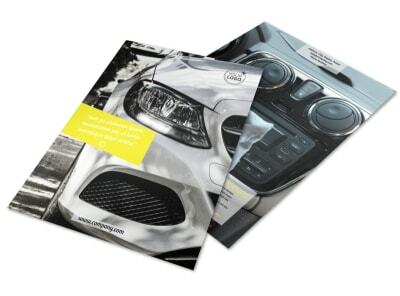 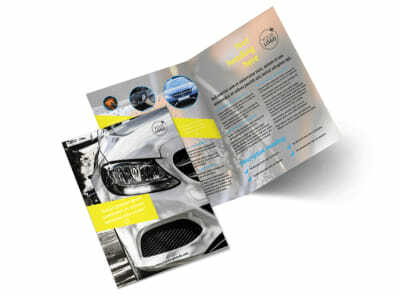 Customize our Car Cleaning Postcard Template and more! 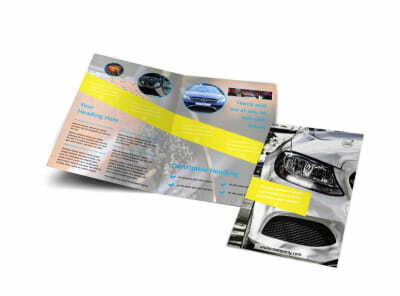 Advertise an upcoming deal on detailing or other services with a car cleaning postcard made with our easy-to-customize templates and online editor. 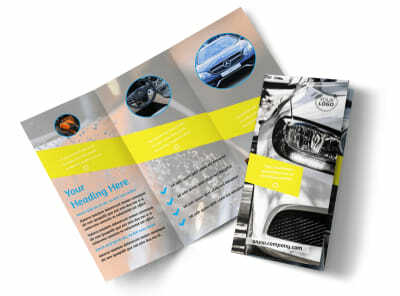 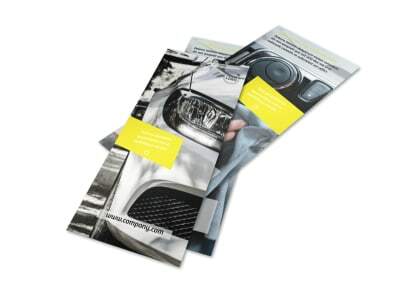 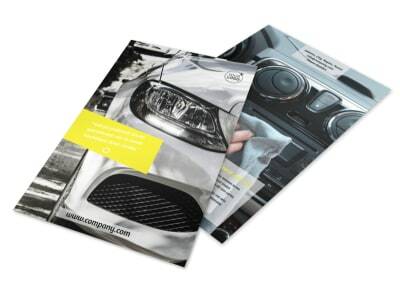 Modify your template’s color theme, add pictures, and insert relevant text to catch your customer’s eyes so they’ll know where to go when their car gets dirty. 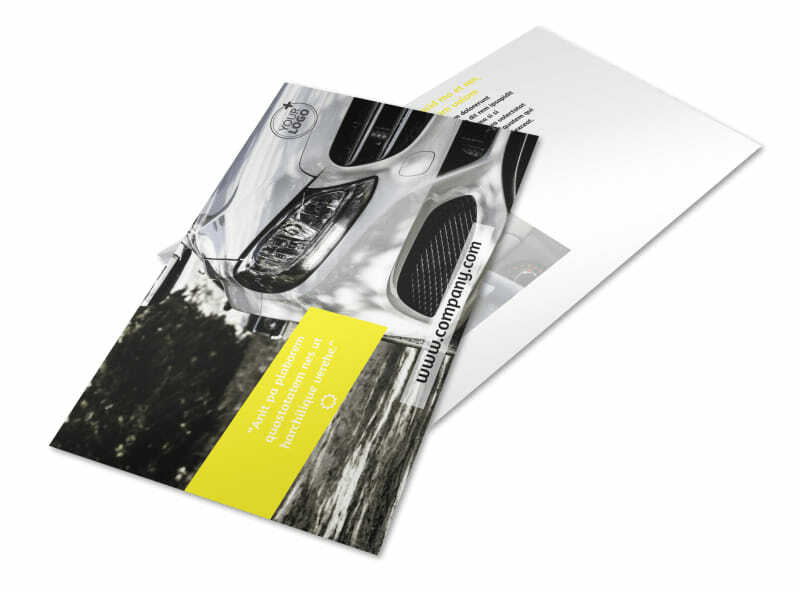 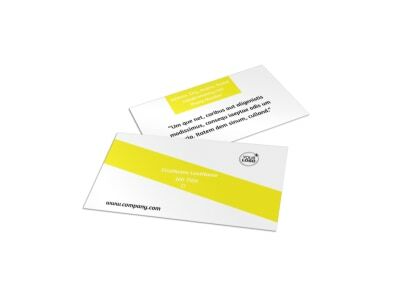 Print from any location, or let us print your postcards for you so you can mail them out ASAP to your targeted demographic.